It feels like yesterday. It feels like a lifetime ago. A distant memory… but not so distant. I was 19 years old. He was 20. My friend Kelly did my make-up, and I wore a long, white dress while I walked down a long white aisle. We thought we were so grown up. 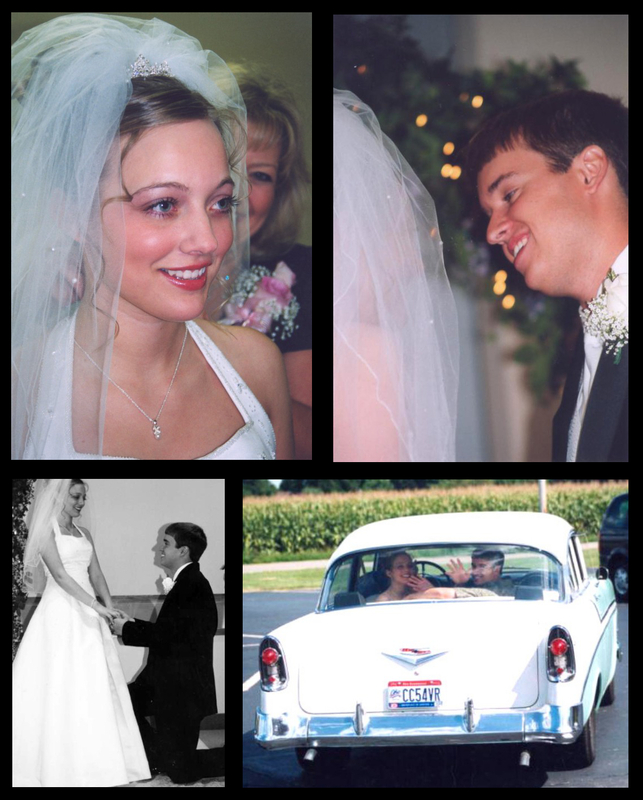 We thought marriage would be fairly easy because we were in love. We thoroughly enjoyed being together, but by the final day, we were ready to go to our new home. We made the mistake of doing just one more “fun” activity before we left. We bickered the entire time we were in the canoe. We couldn’t get the boat to go the way we wanted it to go. We spent our time in the water working against each other, each trying to steer the canoe our own way. Not listening to the other person. 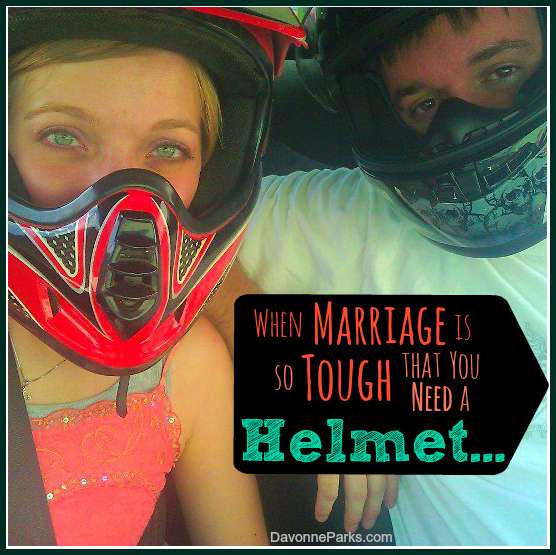 My visions of an easy, nearly perfect marriage came quickly crashing down. The canoe guide saw what was happening and told us about his wedding ring. Scratched and worn and no longer perfect, but still lovely. That first year of marriage I became pregnant, a high-school friend of mine committed suicide, my parents divorced, and we moved from a tiny apartment into a house. Then Nathan and I both lost our jobs on the same day so we started a computer service company with no money in savings. 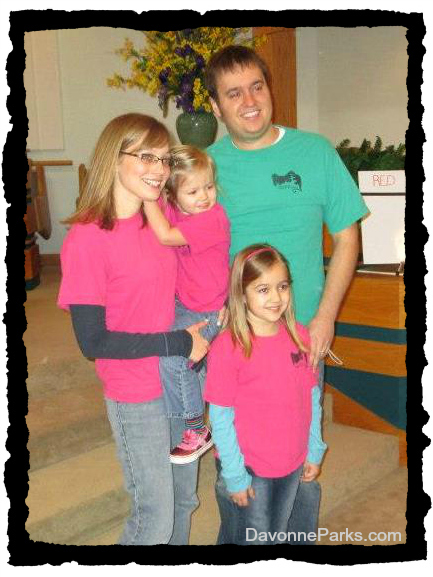 A few weeks after our job loss, our daughter was born and we became a family of three living on one part-time income. The stress was enough to crush us. But it didn’t. We learned. We grew. We loved. We worked. We stayed committed. We took our vows seriously. We held tight and refused to give up. We’ve been together through the deaths of three grandparents. He held me while I cried at my cousin’s funeral. He’s also comforted me when I’ve worried about situations outside of my control and when I’ve hurt so badly I thought my heart would never heal. I learned that a good marriage doesn’t come easy. While amazing books like the Bible and His Needs, Her Needs (affil link) helped me learn how to be a better wife, no marriage book will do the hard work for me. There’s commitment. Respecting each other’s differences. Learning to work together instead of against each other. Trying hard. Offering grace. Refusing to give up. There are plenty of fun times, too! And there’s God. Through it all, His love prevailed and we never went without a meal in our bellies or a roof over our heads. He is good and our faith has grown so much as we’ve grown though these things. As for canoeing? Nathan and I finally braved it again with Lily and Grace a few years ago. We had a blast. We worked together, we steered the boat without any problems, and we didn’t grow upset when the other person made a mistake. When we pulled in to the finish-line with church family who were canoeing with us, they celebrated that we conquered a marriage fear together! 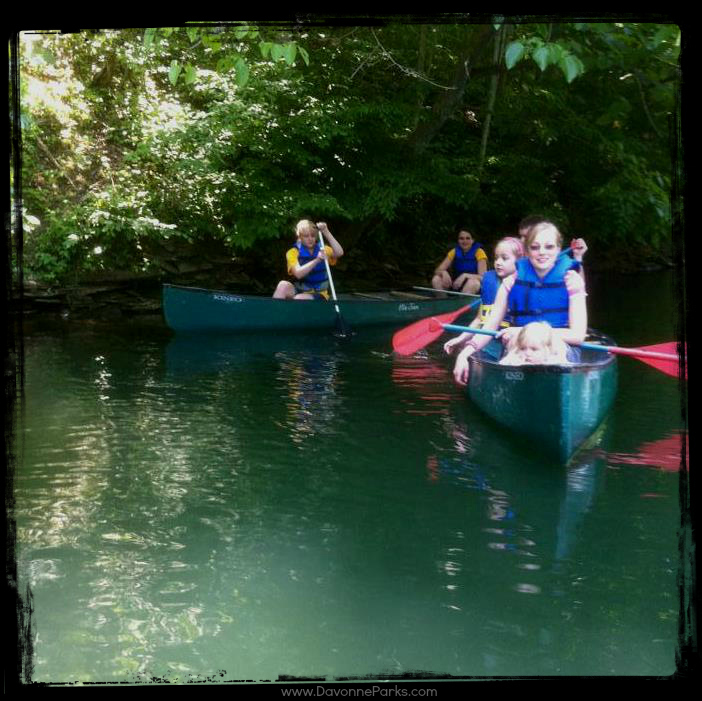 Our friends understood that, for me, canoeing successfully with my husband was symbolic of the fact that we’re getting the hang of marriage. Sometimes marriage is work. Some seasons are tough. But sometimes? Sometimes it’s so much fun that we laugh so hard, tears stream from our eyes. Sometimes we love each other so deeply that we think our hearts will explode. Our wedding day, more than 13 years ago? We thought we were grown up then, but really, we’ve grown up together. We finally realize that we’ll never stop growing. I’ve spent over a third of my life married to my best friend. And I wouldn’t have it any other way. Never perfect. But still lovely. I’d love to hear: What’s something lovely about your own marriage? Thank you so much for your encouragement, Hannah! I’m glad you were blessed by my article.